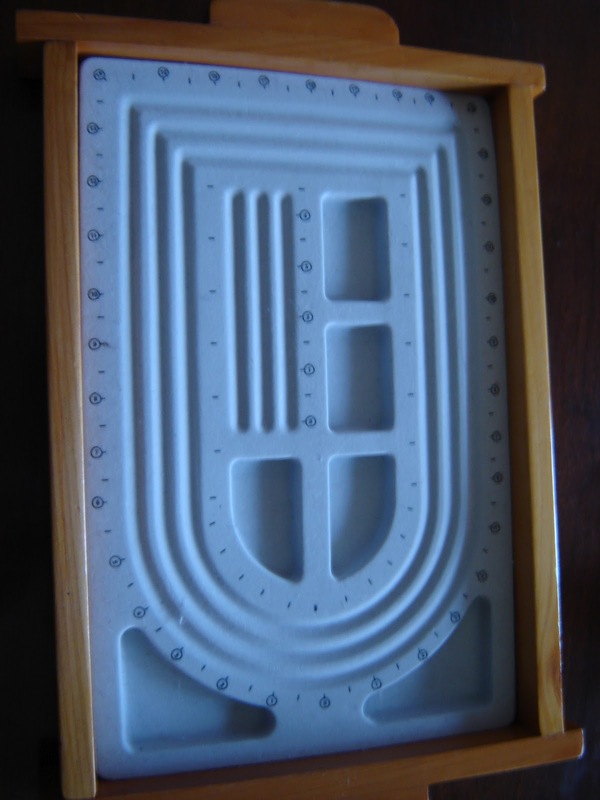 If you make a lot of jewellery you may like to use a bead board which is a specially designed board with grooves and small slots for laying out your design. This one was from the $ store and they are available from craft stores too. I had a tray that it fitted in. Next Post Is There Nothing Baking Soda Can’t Do?